For those looking for a quick reference, template is at the bottom of this post. What is the purpose of iSCSI in regards to CCIE Data Center? iSCSI can run directly from server to a storage array, and most often is configured this way, with no real need from a network-perspective except for IP connectivity. MDS is the only Cisco IP storage platform, and really only comes into play if you need to translate iSCSI to Fibre Channel and vice versa. The MDS is an FC-to-iSCSI gateway. Most often used in niche cases, migrations or situations where maybe the storage array does not support iSCSI and the server does not have an FC HBA. 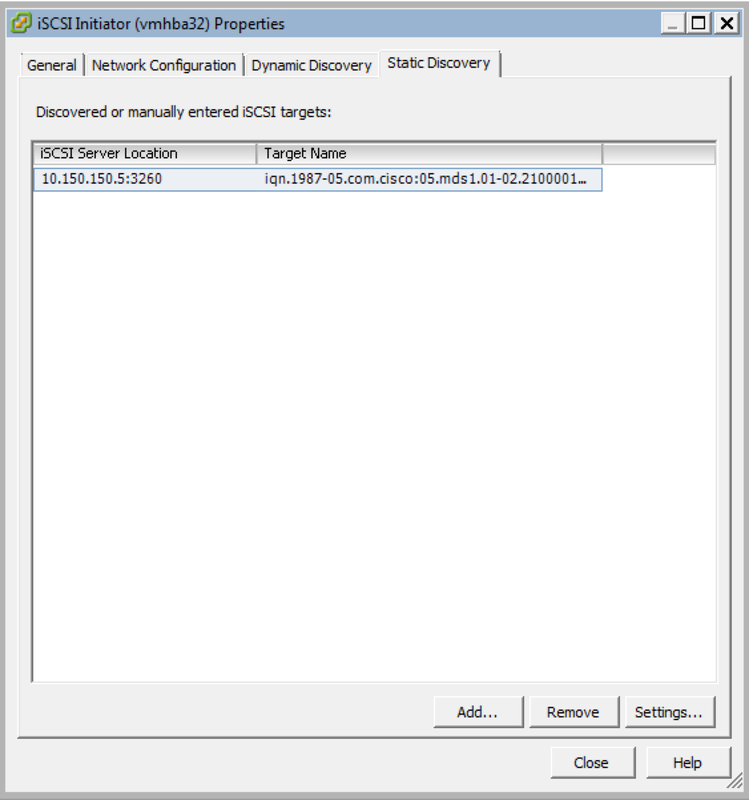 The MDS will take iSCSI initiators and FC targets and create reverse mappings for each. As a CCIE Data Center, you need to know how to do this. How do we map iSCSI to FC? 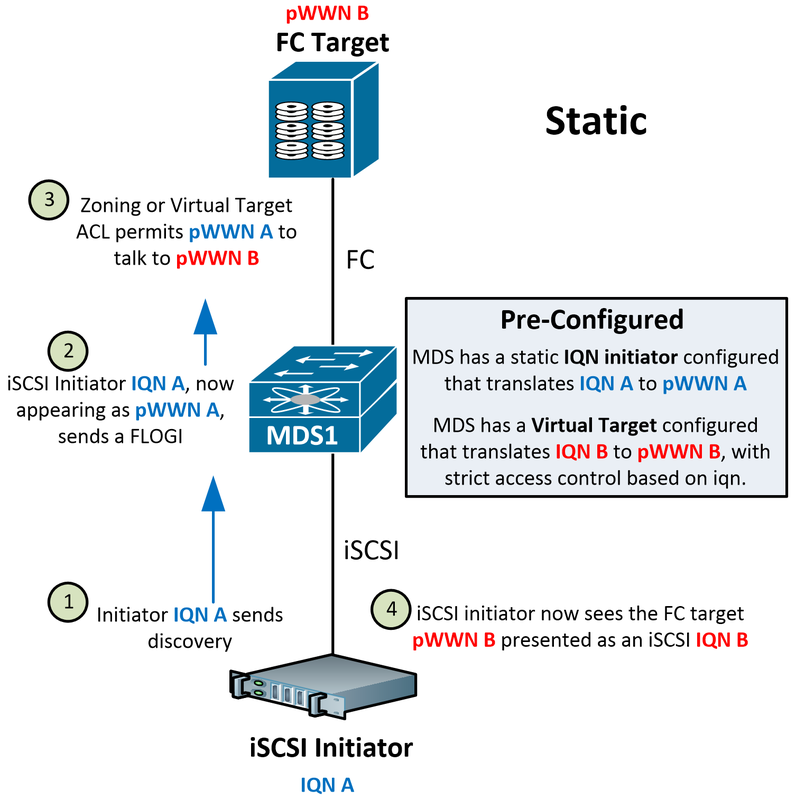 1. iSCSI initiators need nWWN and pWWN assignments to present to FC. This can be done dynamically or statically. 2. 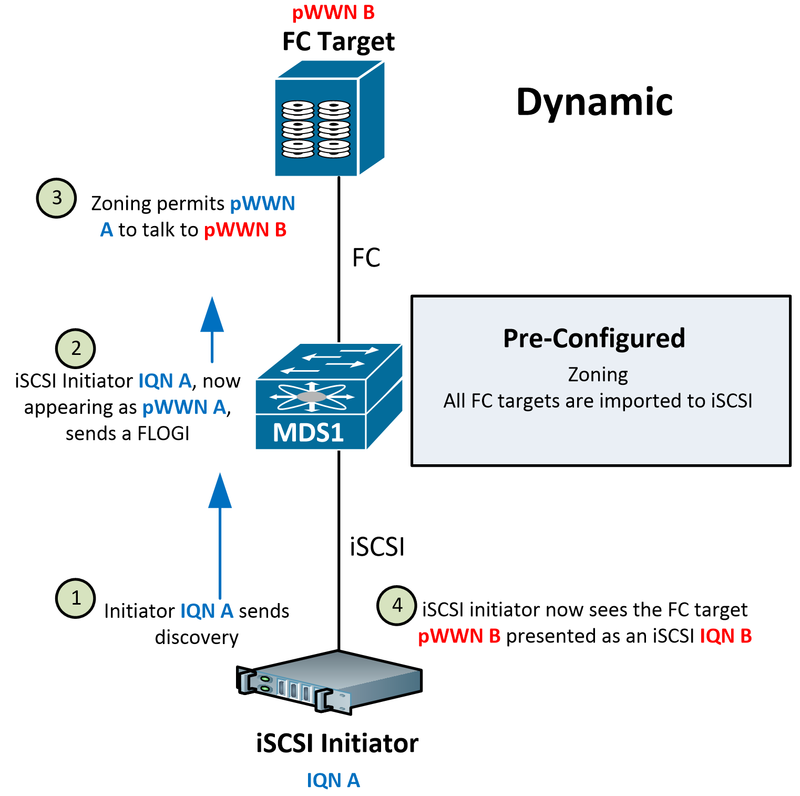 FC targets need to have an IQN to present to the iSCSI Initiator. This can be done dynamically or statically with a Virtual Target. 3. Allow the communications. 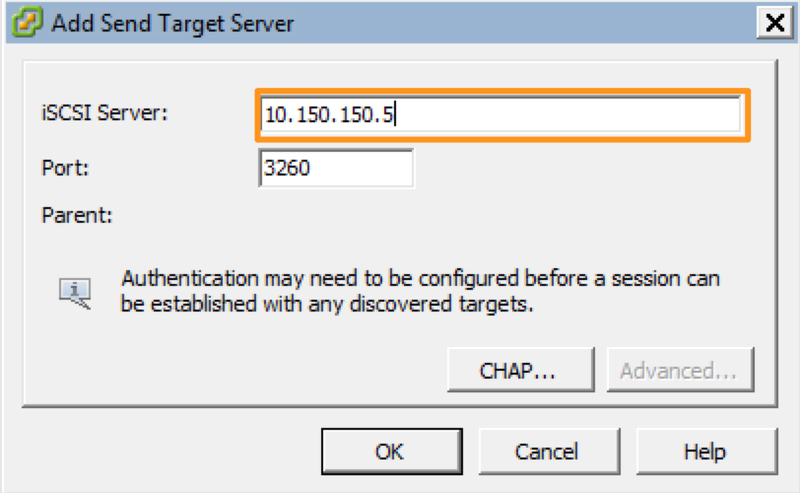 You need to zone in FC, and you can also apply additional ACL-like controls with iSCSI Virtual Targets. PING 10.150.150.10 (10.150.150.10) 56(84) bytes of data. Notice that it automatically created one iSCSI virtual interface for each physical gigabit ethernet interface. These are one-to-one mappings. If you use sub-interfaces on your GigE’s (which is supported with iSCSI), note that only one iSCSI interface is created to represent all physical sub-interfaces. Next, you have 2 modes you can configure your iSCSI interface in. Proxy Initiator mode – All initiators from this interface will share a single FLOGI, FCID, pWWN. You have 2 options for configuring the VSAN membership for iSCSI. You can either configure the iscsi interface under the vsan database, or you can configure the vsan membership under the iscsi initiator. Check the current status. We can see that we accept authentication or no authentication, and we allow dynamic iSCSI initiators. 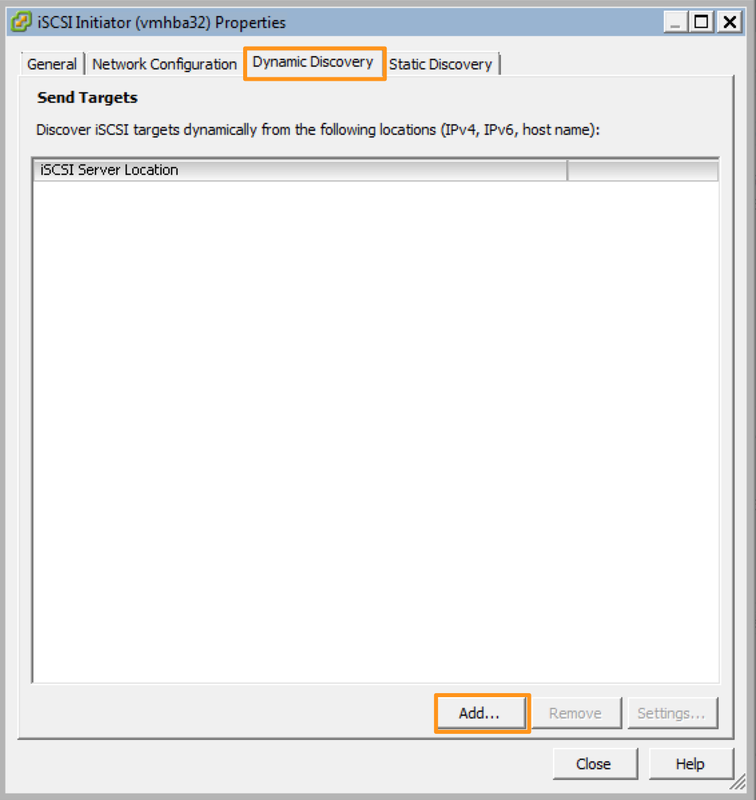 Initiate an iSCSI discovery from the host. I’m using an ESXi host here in this example, and we’re trying to attach to remote storage. We immediately get some output on our terminal; we can see the iSCSI initiator IQN, it’s IP address, and and attempt to create an iSCSI session. What happened? The initiator sent a discovery to the MDS IP. The MDS populated a dynamic iSCSI initiator entry and dynamically assigned it an nWWN and pWWN in the fabric, as well as an FCID. Total number of flogi = 9. However, our initiator does not see any targets. This is because we have not configured any access control or zoning yet. Two methods to configure Access Control. This is FC zoning, and is configured the same way, except we can now choose things like symbolic-nodename (aka IQN) and ip-address as our zone members. You must include the real FC target pWWN in the zone, not the virtual-target pWWN! We’ll grab disk 2 from our JBOD and zone it to the iSCSI initiator. Total number of flogi = 8. Enhanced zone session has been created. Please 'commit' the changes when done. MDS1(config-zoneset-zone)# ! Configure the Target pWWN ! Notice the three options above. If we were to choose the pWWN approach, remember that our pWWN is currently dynamically assigned. Because these are dynamically assigned WWNs, upon a switch reboot, these WWNs could change. If we plan to zone any of these, we’ll want to make sure they do not change. To do this, we can create a static iscsi initiator entry on the fly. We have an iSCSI initiator talking to an FC target via our iSCSI/FC Gateway. This is accomplished via zoning based on dynamic learning of iscsi initiators, and dynamic import of all of our FC targets into iSCSI. Say we didn’t want to import all our FC disks into iSCSI (rightfull so!). In this case, we have no other option but to configure virtual targets. Which initiator can talk to this target? You have 2 options, configure the initiator IP address or IQN. Let’s rescan from the host. We have a new session! # Configure the Target pWWN ! In part 2 of this series I’ll be configuring iSLB, so stay tuned. Saved aas a favorite, I love your site! of your blog? Its ѵerʏ well written; I love what youve ցot to sɑy. dawn, because i love to learn more and more. I humbly request you to write more blogs please! !